Well done, Canon Robert. Does that mean you are no longer Vicar at St Matthias’ Richmond?? Inspired appointment! Congratulations to Canon Robert and St Paul’s Cathedral! Congratulations Robert. Praise the Lord. A great honour has been bestowed on you. May God bless you and Ruth as you make Christ known through your new role as well as your continuing ones at Richmond and the University Regiment. 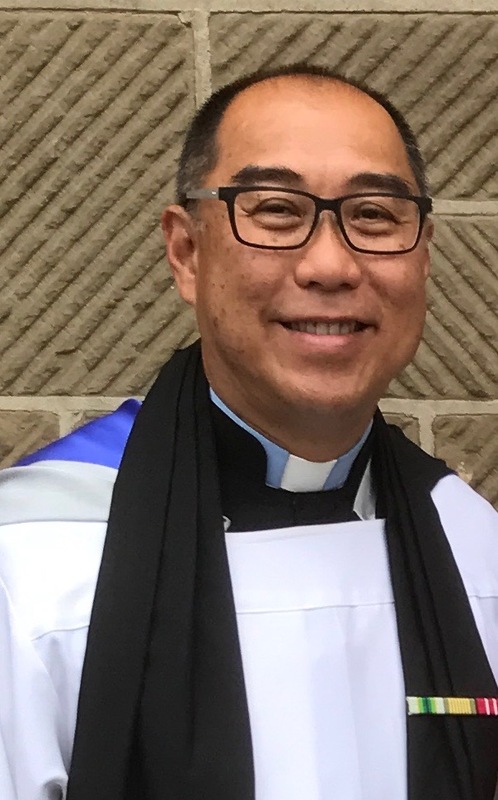 Wonderful news.Knowing of his faithful ministry in the Diocese of Sabah and having a glimpse of the work that he and Ruth have accomplished in Melbourne it is a promising move within the diocese of Melbourne.We pray the ministry in and through St Pauls with continue to flourish. Robert and Ruth, We are thrilled that God is opening a new area of service for you. We pray that more people of different nationalities will hear the good news of Jesus when they come to the Cathedral.